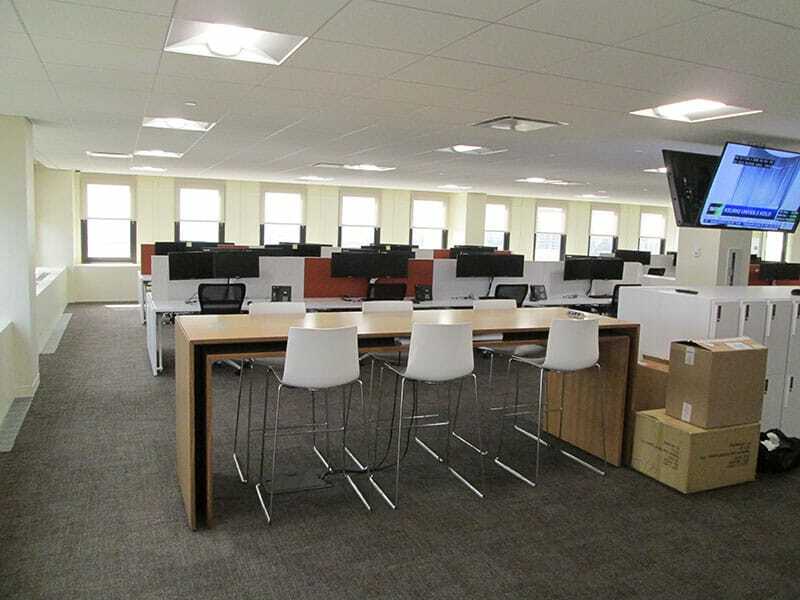 The design-build team of Gilbane and Gensler renovated core and shell space on the 12th floor for Standard Chartered Bank. 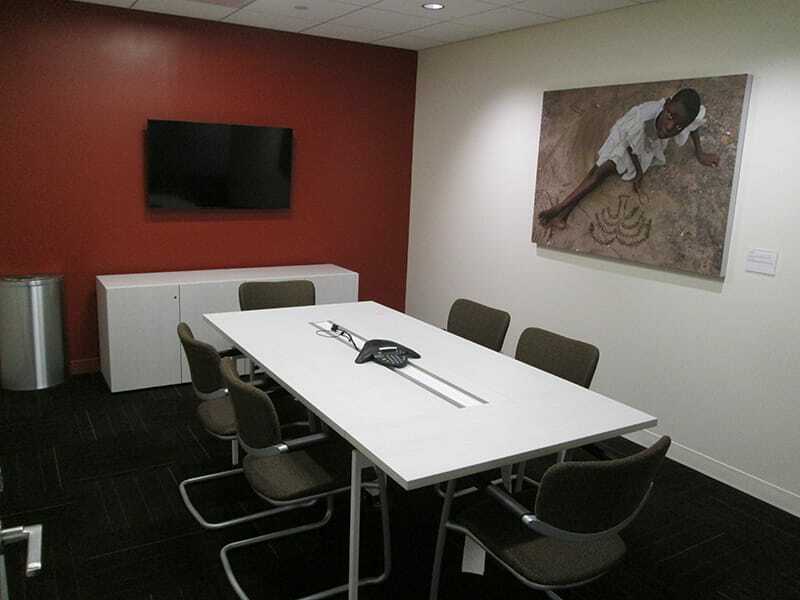 Gilbane partnered with Gensler to provide design-build and project management services for the 12th floor expansion at the Standard Chartered Bank in the Gateway Center in Newark, New Jersey. The London-based bank provides services for consumer, corporate, and institutional banking in addition to treasury services. The Company’s global network spans more than 70 countries. Standard Chartered Bank currently occupies 13,000 SF of the 12th floor and the entire 13th floor. The new facility will comprise approximately 13,000 SF of core and shell space on the 12th floor to be designed and built in accordance with Standard Chartered Bank’s Global Office Workplace Standards and Global Engineering Standards. 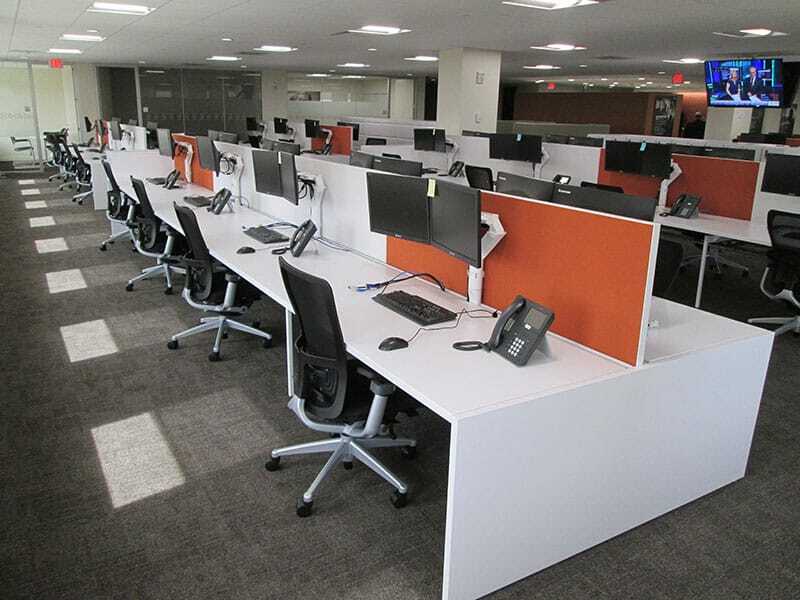 As a global business, it is vital that the new office space shares the same aesthetics as all of the other offices to ensure consistency regardless of geographic location. 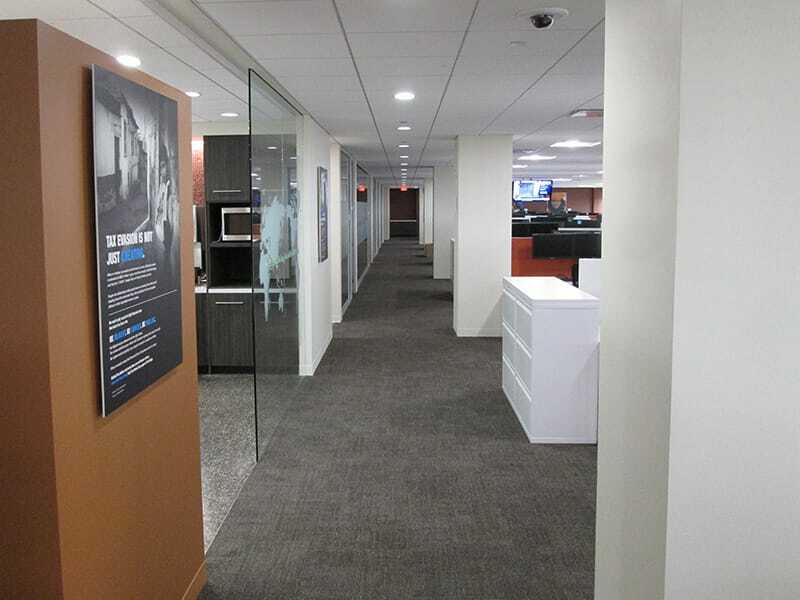 The new space will accommodate approximately 110 staff, mainly comprising operations and support functions, as well as offering meeting rooms and break out space.